Every woman wants longer, thicker-looking hair, but when we have it, we also can’t ignore the desire to chop it all off and embrace the bob. Why not have the best of both worlds with our hair extensions? With Margheritta’s Beauty Spot, you can keep your natural hair short and fun, and enjoy long, lavish locks for special events. We believe that amazing hair and beauty should be available to everyone, so we provide our services for a realistic, affordable price. That includes the highest quality Remy tape hair extensions you can find. 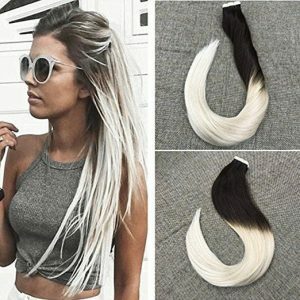 Hair extensions come in various colours and styles, enabling you to have a custom look at any time. Now, doesn’t that sound amazing? And let’s not forget the length. 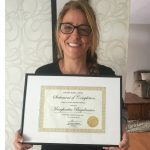 You can now get the long hair you’ve wanted almost instantly with hair extensions and change it up whenever you feel the urge. 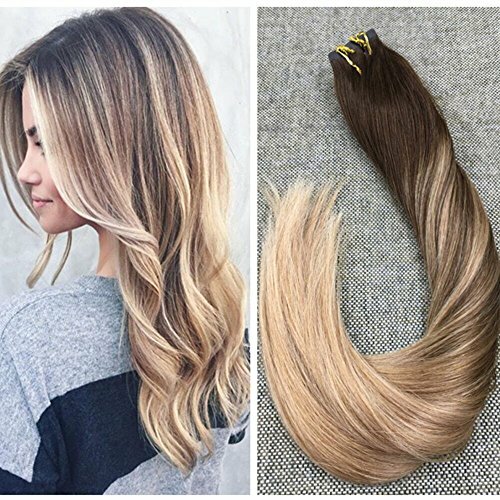 We only use and sell the best quality Remy human hair extensions, which means that the hair is all allied and facing the correct downward direction. This reduces knotting and tangling and gives you the thicker, healthy look. We offer Tape In hair extension method. We pride ourselves on having the strongest hair extension tape on the market. Why not visit our salon and receive your free consultation? 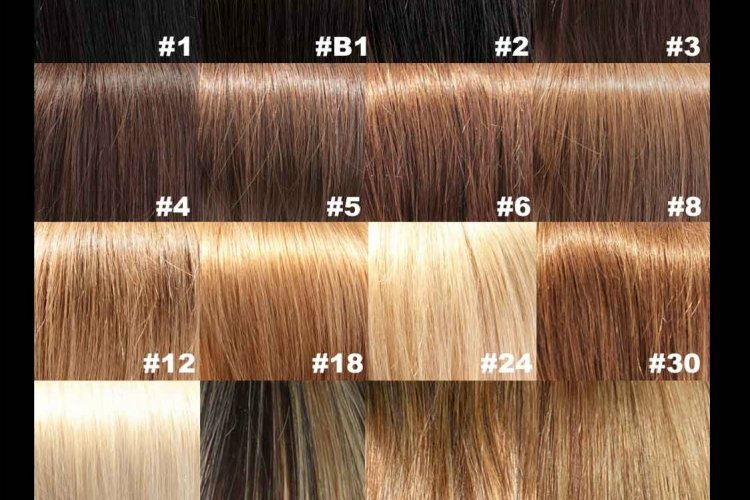 #1:Black, #2: Dark Brown, #3: Medium Brown, #4: Light Brown, $5: Cherry Brown, #7: Cranberry Brown, #8: Blonde, #9: Light Blonde, #10: Lightest Blonde. Whether you’re attending a wedding or some other special event or simply wanting a change, hair extensions can completely transform your look and are a great, affordable way to refresh your style. Book an appointment online today with our experienced stylists at our Chirnside Park salon or alternatively we can come to you if you live in Croydon, Doncaster or a nearby suburb.